We are a women-led, nonpartisan, issue-focused organization serving Northeast Florida. We mobilize our diverse community to advocate for, protect, and advance the rights of women by focusing on engagement, education, and empowerment, holding our leaders accountable for decisions that impact our community. 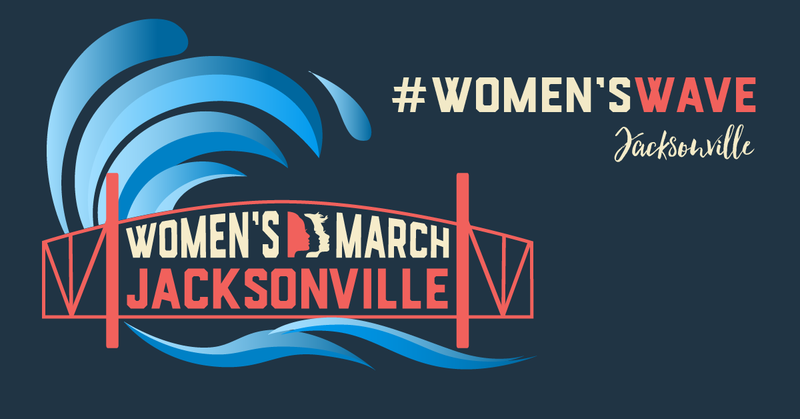 The Jacksonville chapter of Women's March Florida is a leader in Northeast Florida in promoting women's leadership, equality, and voices to influence public policy and positively transform our community. 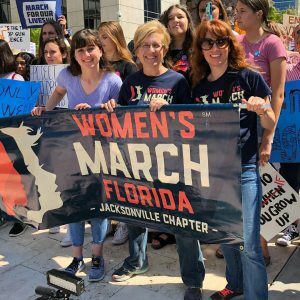 As a women-led, nonpartisan, issue-focused organization serving Northeast Florida, our mission is to mobilize our diverse community to advocate for, protect, and advance the rights of women by focusing on engagement, education, and empowerment, holding our leaders accountable for decisions that impact our community. Your donations will be used to help fund this event and assist in informing the public on critical national, state, and local legislative issues. Any amount donated is appreciated. 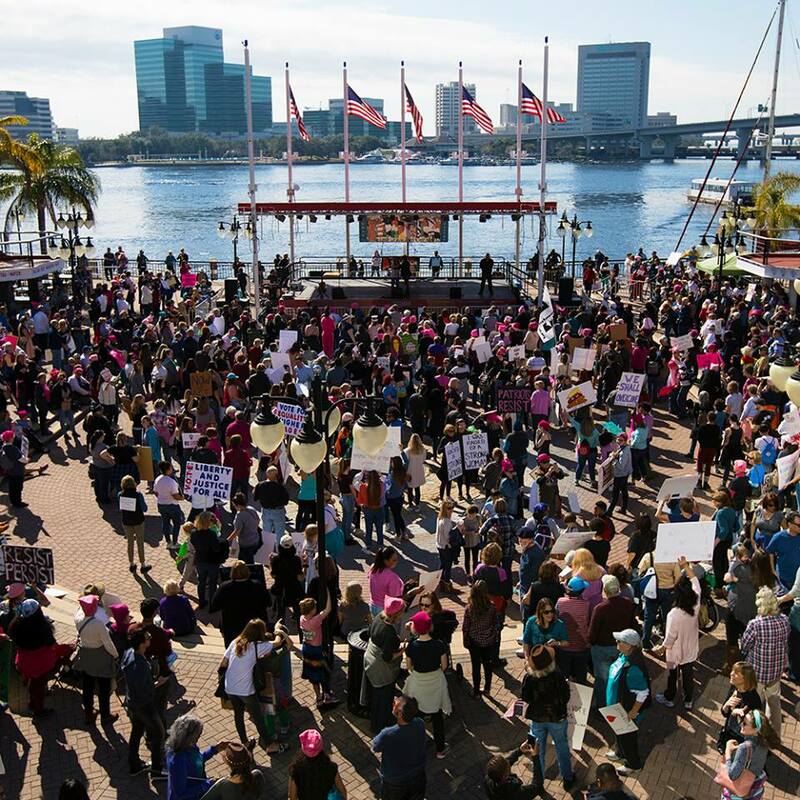 Read more Women’s Day of Action 2018 a Great Success!